Noting too out of the ordinary aside from Ice Palace which I suspect will trip people up. Made some good plays, had to take a bathroom break after the final Crystal which probably cheated my Timer Time a bit. Terrible Agahnim 2 but the final Ganon fight was spicy. Oh, and I guess Thieves Town was a waste. I did this run on Saturday but only got around to looking at the footage today. I blame time for passing so quickly recently. Well, this was a mess. 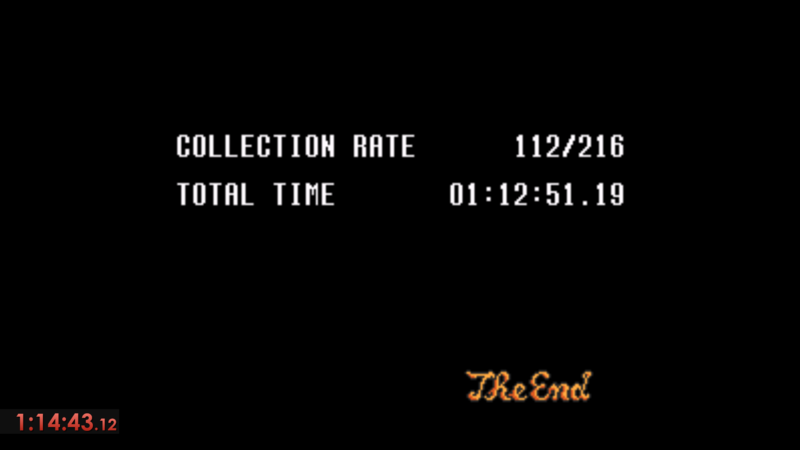 1:26:44 adjusted time, 2:24:45 game time. 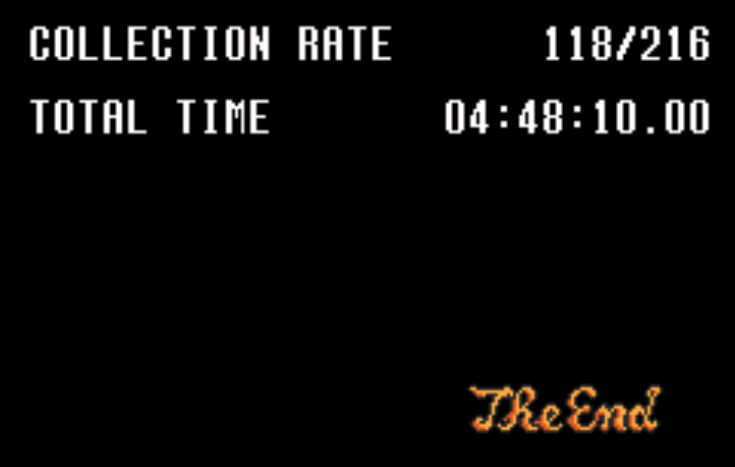 I died to Ganon several times despite having Red Mail and Butter Sword. I was just careless. Then I ran out of magic and arrows, so I had to go get some to finish. 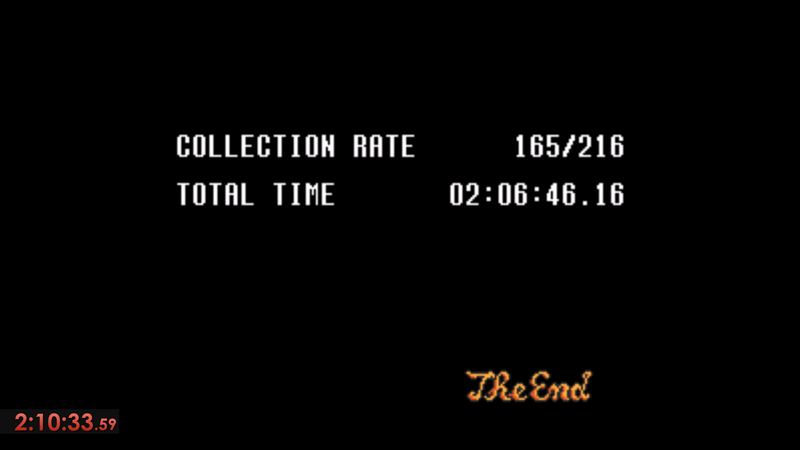 A 20 piece hunt is still pretty short, especially since the new version lowers the chances of pieces in GT. Yeah I'm down for that. A comedy of errors. Check out 45:00 for The Greatest Play of All Time though. What a headache. Hookshot was the last thing I did, so I never full-cleared Swamp and I had to return to TT after getting a second fairy (although I ended up not using any; Byrna was helpful). Looking around for the boots really cost me. Heyyyy I actually finished this go! Actual time, according to my stream's VOD, is around 5 hours. 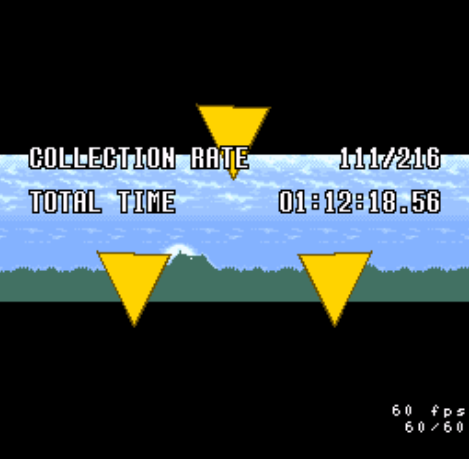 Probably could have beaten S1x, maybe under an hour, if I didn't play like garbo. alas. Wait, where was hookshot? I never found it. I also never got flippers, so I didn't do Swamp. I got my last pieces in Turtle Rock. Anyone know where the Pegasus Boots were? ^No idea on Pegasus boots. Probably Ganon's Tower or something. huh, I just realized I never once checked the dungeons in this seed, since I just assumed I wouldn't need to worry about pendants or crystals. Didn't realize I had Green Pendant and could have gone to Sassafras. HOLY CRAP HOOKSHOT CAVE HAD 3 PIECES. - Keys are now universal, and have been shuffled along with all other items anywhere in Hyrule. (Dungeon items remain in their dungeons.) You may need to buy keys to progress. Now Aghanim's Tower may hold progression!